Looking to POWER up your organization’s presence on LinkedIn? Since 2009, we offer corporate solutions to help your team leverage LinkedIn for success. Polished LinkedIn profiles and an integrated company page builds your company’s professional brand and leads to potential business opportunities. A LinkedIn profile and company page is your online “business persona” and should be an essential part of your company’s Social Media strategy. A powerful LinkedIn presence can drive prospects to your Website and business opportunities to your door. Help your employees and executive team stand out from the crowd with the tools they need to best leverage LinkedIn. Have them put their best foot forward and take command of their online image! 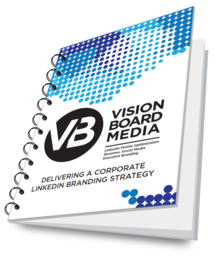 To learn more about our LinkedIn Corporate Branding Solutions, please reach out. You can call us or fill out the form to arrange a phone call. We were founded in 2009 and have worked with thousands of executives, entrpreneurs, professionals and companies from all over the world. 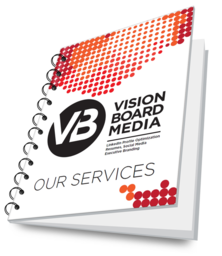 Our mission is to tell your brand story, this brochure tells ours! 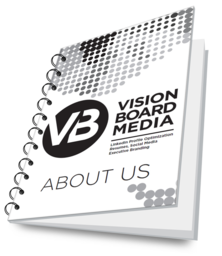 We are known for our LinkedIn Makeovers and branding but we do a lot more. This brochure highlights all our services that we offer.